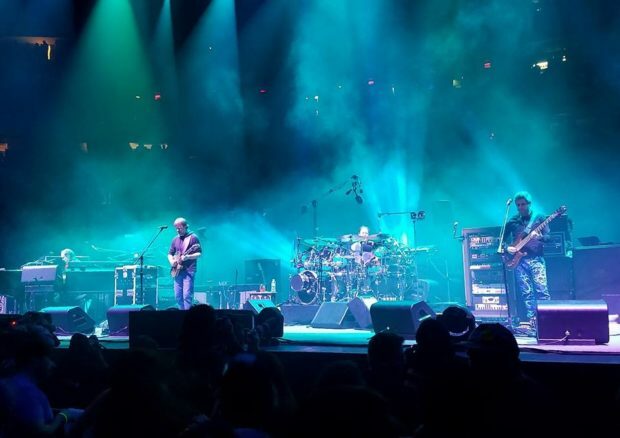 We had such a good time at the “Baker’s Dozen” shows this Summer at Madison Square Garden, so that when a taper’s ticket for the first night of the Phish four-show New Year’s run became available, I jumped at the chance to relive recent glory. Phish v3.0 is in a good place right now. They didn’t play as many shows in 2017 as in recent years, but what they did was quite memorable. The band themselves also seem to be personally doing well — clean and sober and enjoying each other’s company. The first night of previous New Year’s runs of shows has been jokingly criticized as the “practice” night, a show used to work out the kinks and get back into the groove. But the current version of Phish isn’t playing by the old rules and this debut night was strong and confident from the outset. The band also is unencumbered by the mandate of playing different songs on every night of thirteen shows, so that the setlist was chock full of prime material. The abundant first set highlights included a solid “Wolfman’s Brother”, and extended “Roggae” and a peak version of “Back on the Train”. The second set started with the familiar, but the highlight of the set and perhaps the entire show was the twenty-four minute “No Men” which worked through a series of often melodic and thematic jams so that the extended length didn’t drag or seem indulgent. 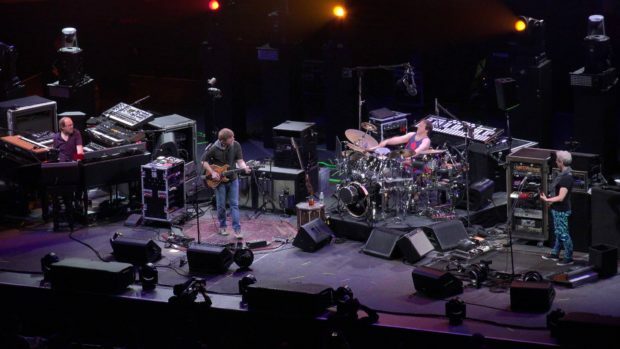 This was just the v3.0 of Phish playing to its strengths and operating on all cylinders. Far from “practice”, this night was a year-long highlight show and quite a cap to a perfect year for our experiences with Phish. Thanks to Noah for the ticket and Walt for the clamp space! 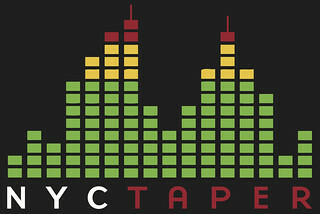 I recorded this set from the first row of the taper’s section on the right side. Due to our fortunate position next to the great Charlie Miller, we were able on this night to maneuver the stand onto a raised platform in the center area, and that advantageous position helped this recording to achieve its maximum potential. Its perhaps our best capture of this year’s MSG shows. Enjoy!